ORTHODOXIA.INFO | Spiros Papageorgiou The church of Serbia has called upon the Ecumenical Patriarchate to convene a pan-Orthodox synod in order for all the local Orthodox churches to discuss the issue of Ukrainian autocephaly. 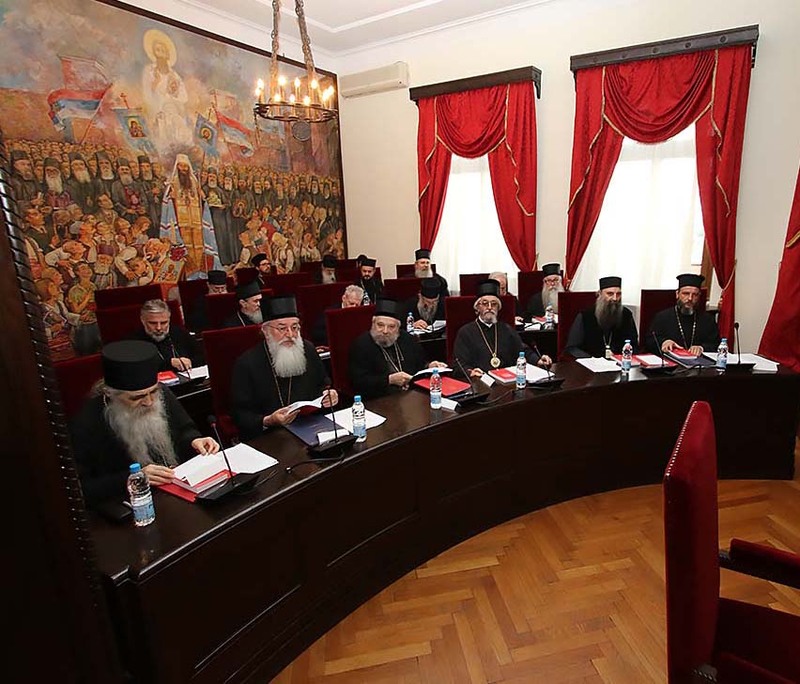 According to the communiqué issued at the conclusion of the Serbian synod’s meeting between 6-7 November, it was decided that the Patriarchate of Serbia would make a recommendation to Constantinople regarding the need to discuss the autocephaly question at the pan-Orthodox level. According to the Serbs, such an initiative would secure the unity of the Church and prevent further temptations. The Serbian church does not agree with the Ecumenical Patriarchate’s decision to reinstate Metropolitans Filaret and Makariy together with their clergy to canonical status.